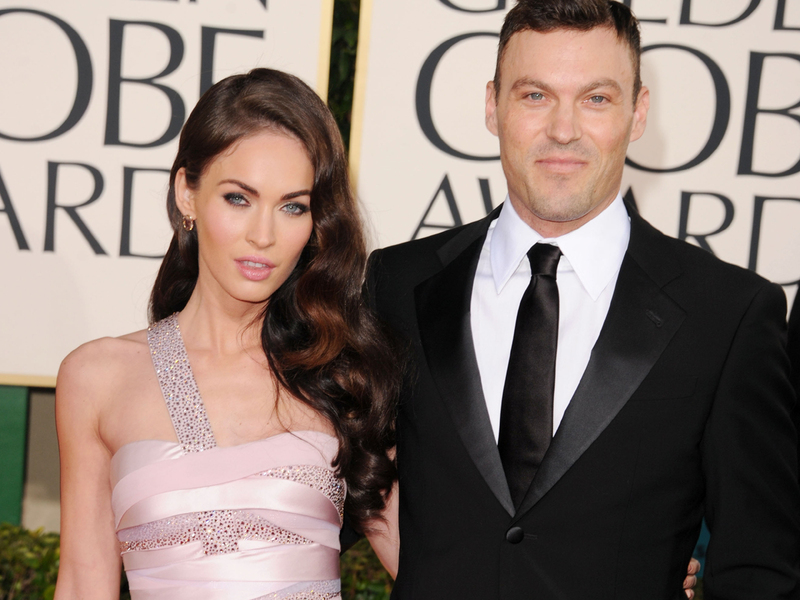 It's a boy for Megan Fox and Brian Austin Green. "We have been very lucky to have had a peaceful few weeks at home, but I would like to release this myself before others do," the "Transformers" actress, 26, shared on her Facebook page Wednesday. I gave birth to our son Noah Shannon Green on September 27th. He is healthy, happy, and perfect." "We are humbled to have the opportunity to call ourselves the parents of this beautiful soul and I am forever grateful to God for allowing me to know this kind of boundless, immaculate love," she added. "Thanks to those of you who wish to send your positive energy and well wishes. May God bless you and your families abundantly." Noah is the first child for the couple, who married in Hawaii in 2010. Green, 39, also has a 10-year-old son, Kassius, from his previous relationship with actress Vanessa Marcil.